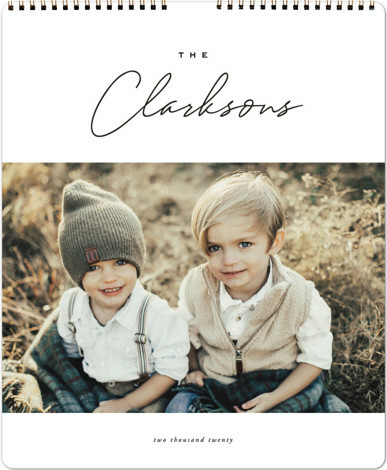 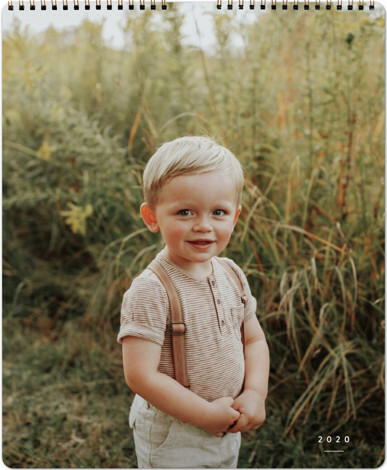 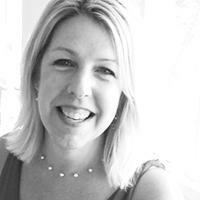 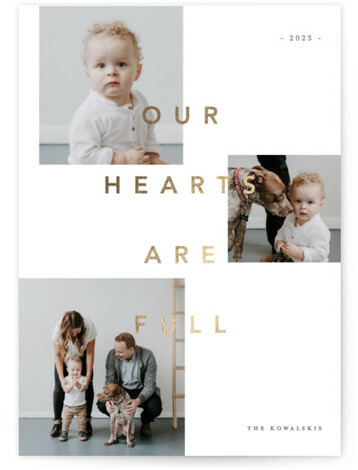 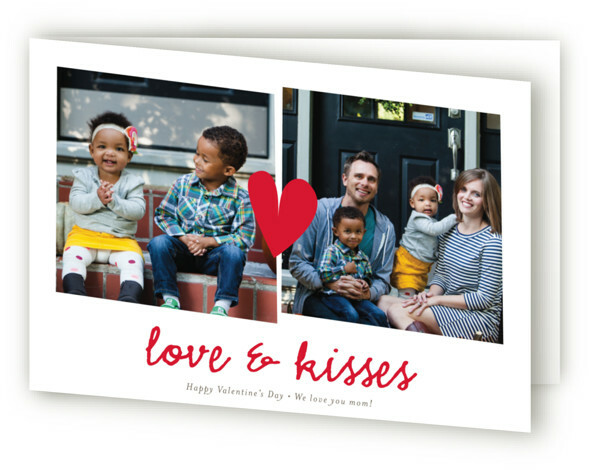 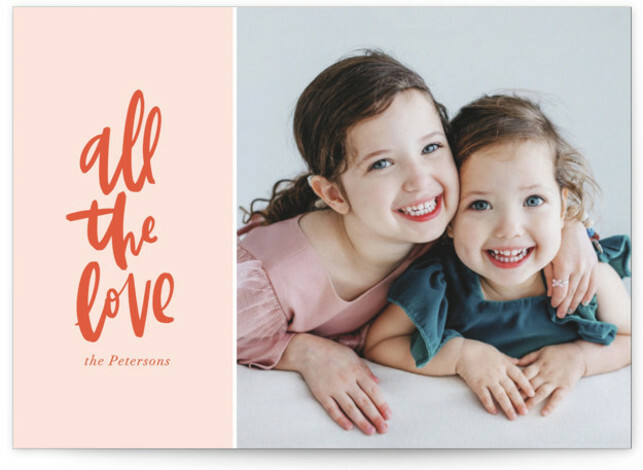 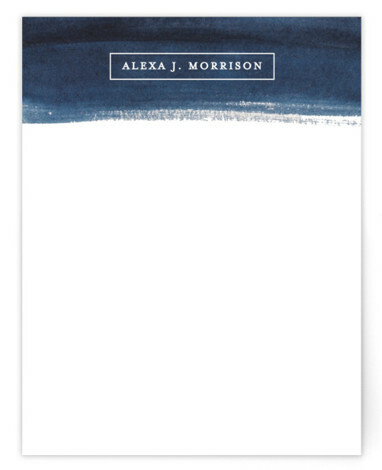 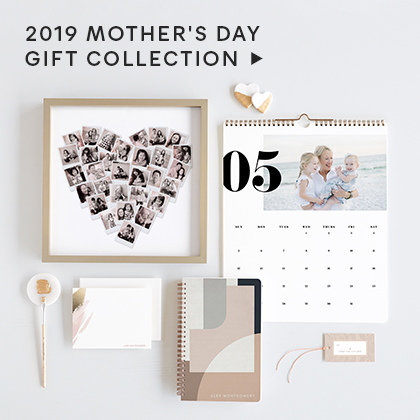 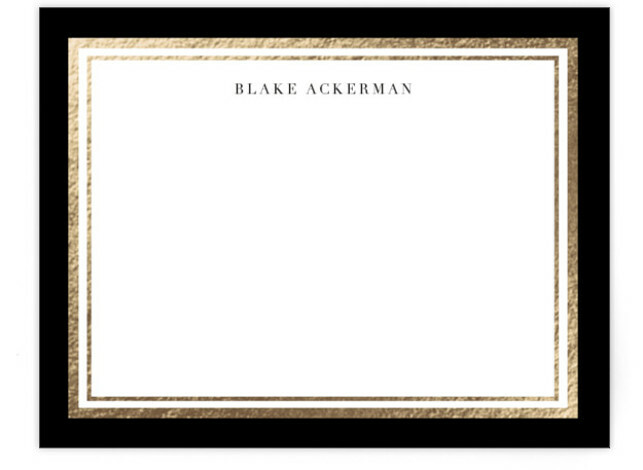 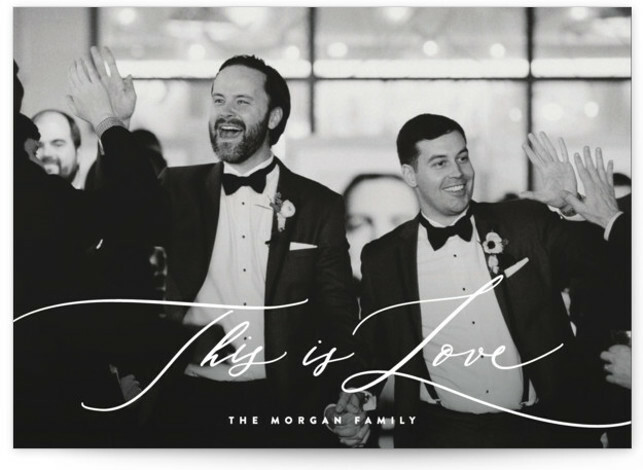 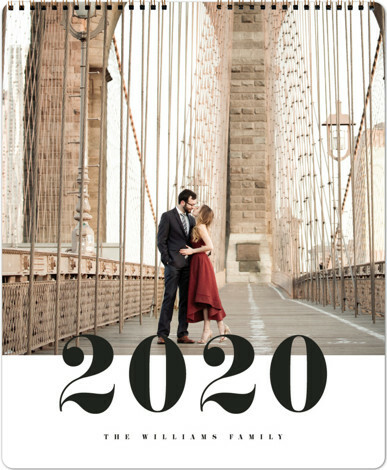 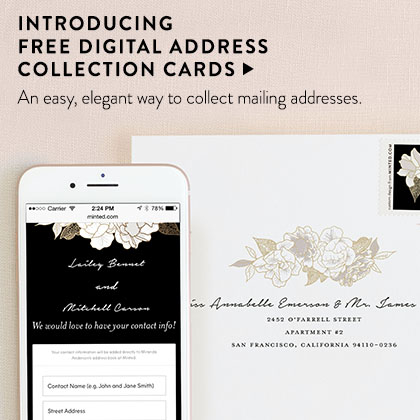 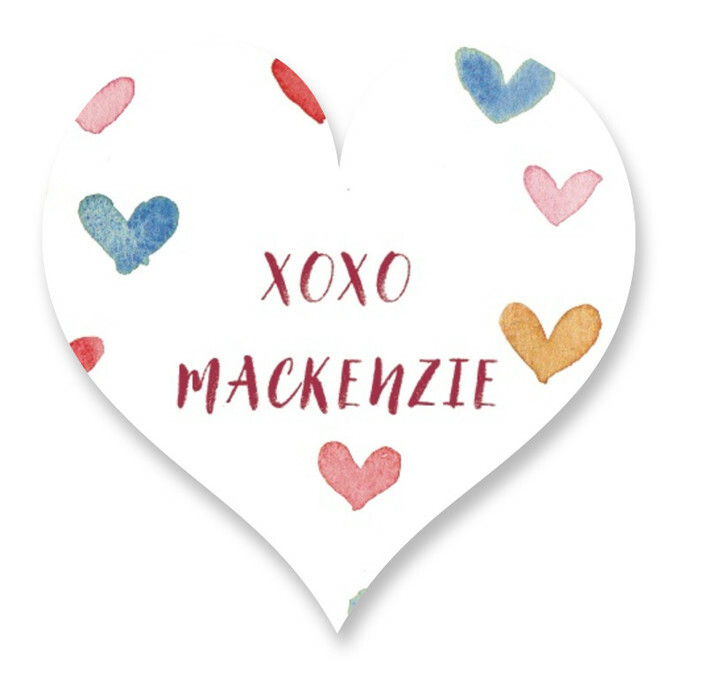 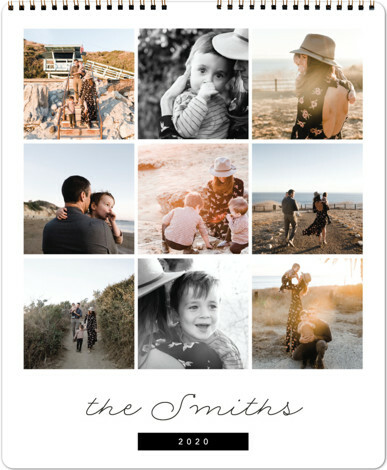 Send a note from the heart, personalized with your favorite photos, with FREE custom envelopes and recipient addressing. 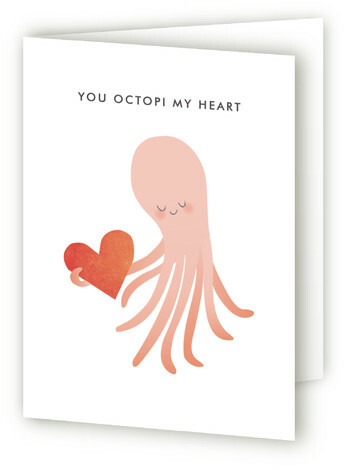 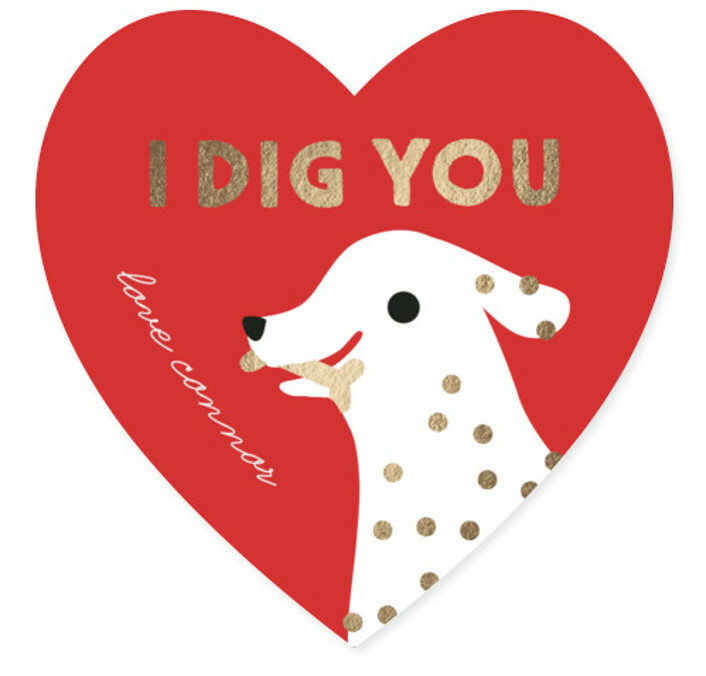 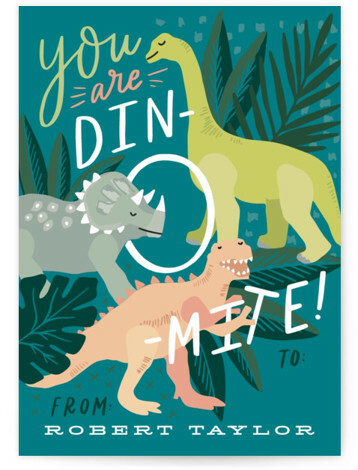 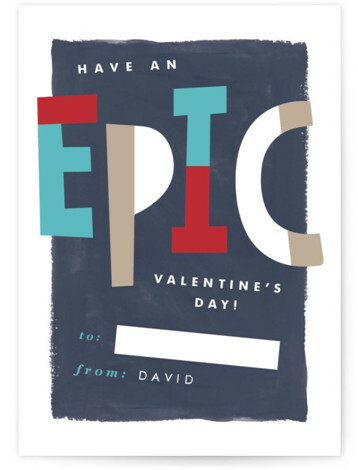 Pick out unique, fun-to-share valentines that show off your kid’s personality. 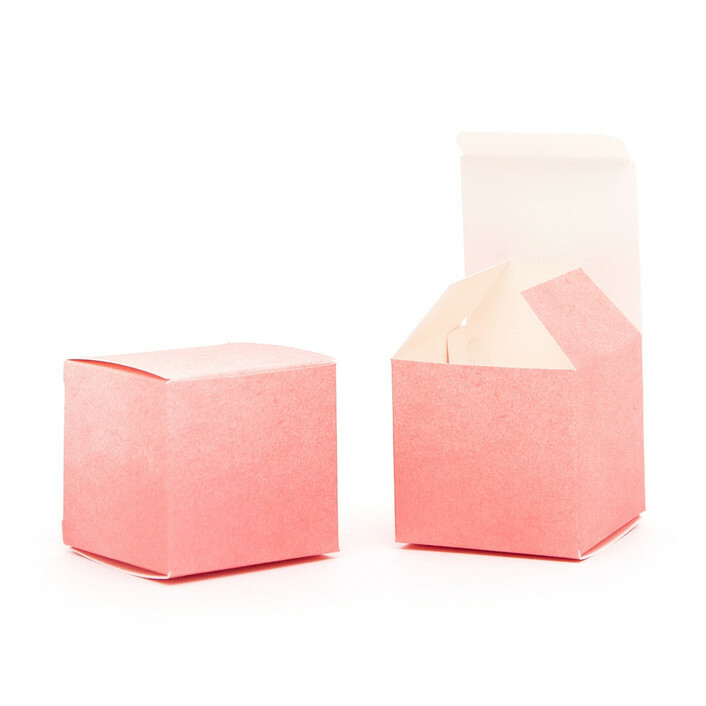 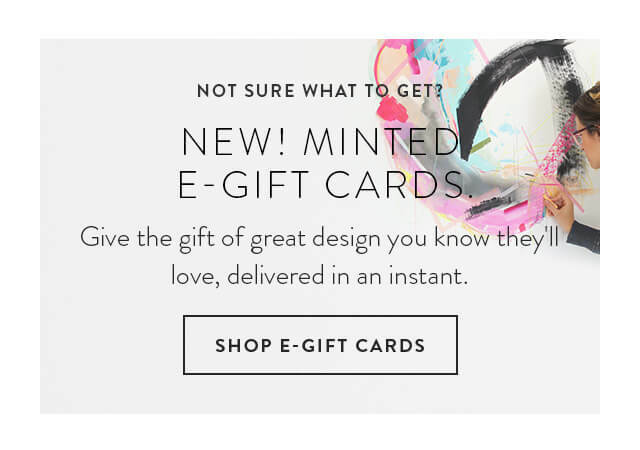 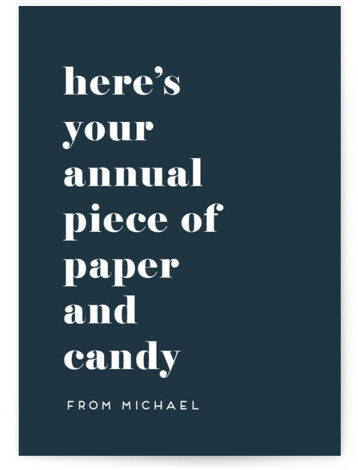 Starting at $14 for 15 cards, with a FREE upgrade to all our card shapes. 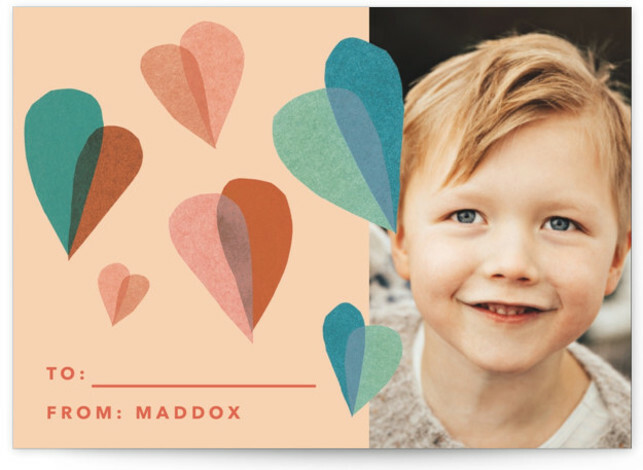 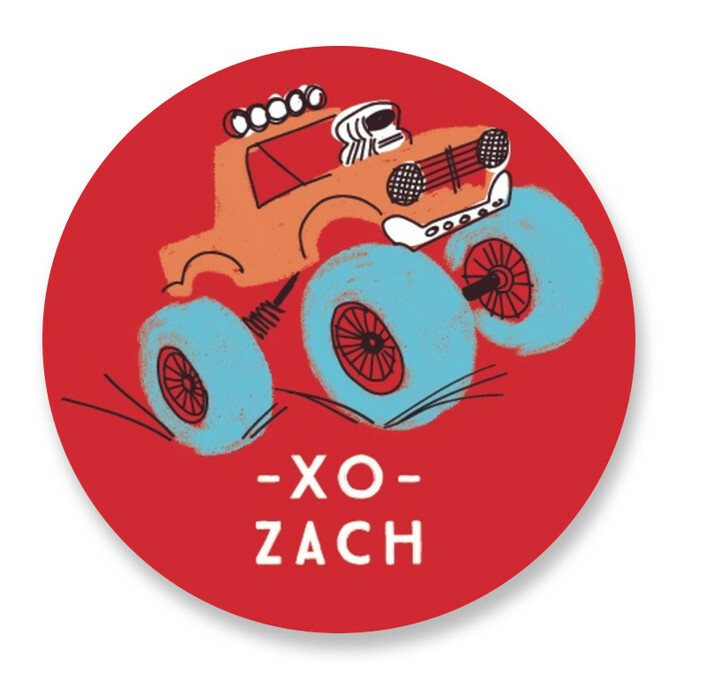 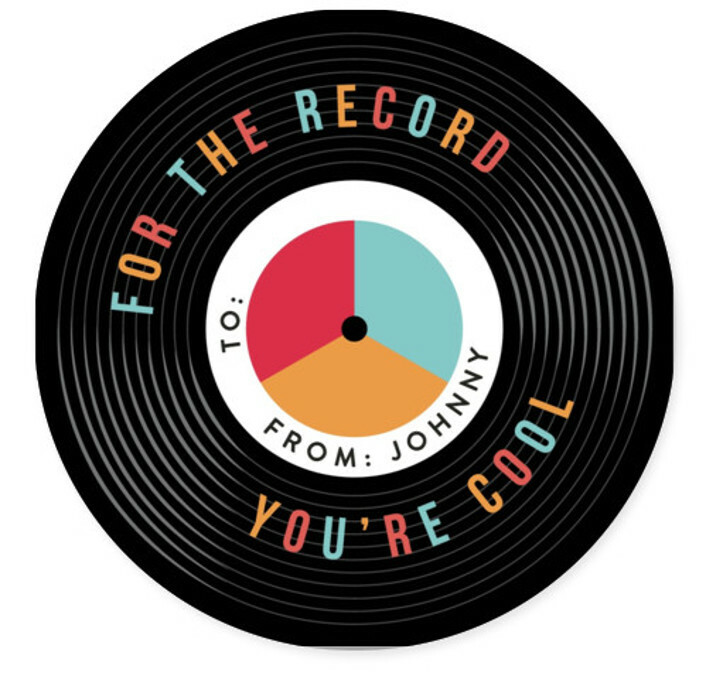 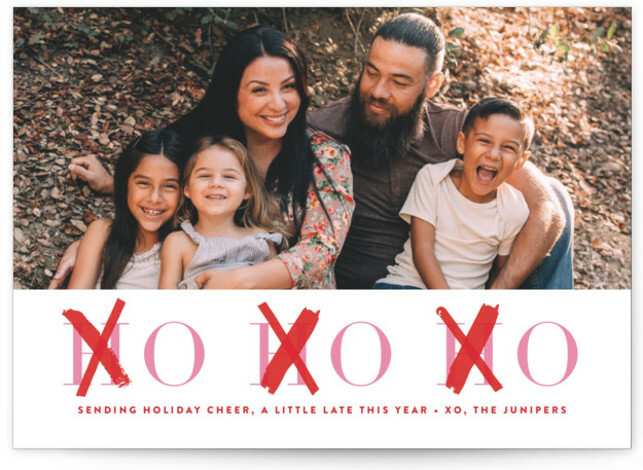 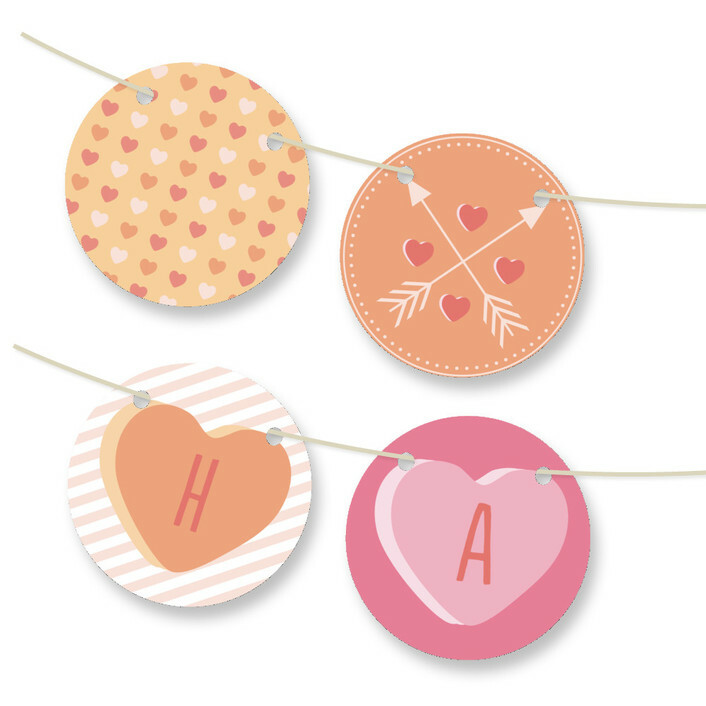 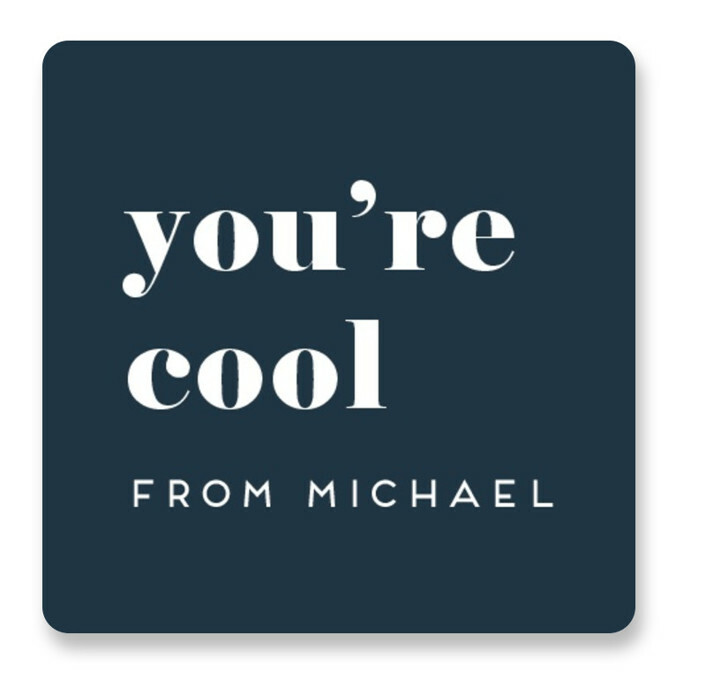 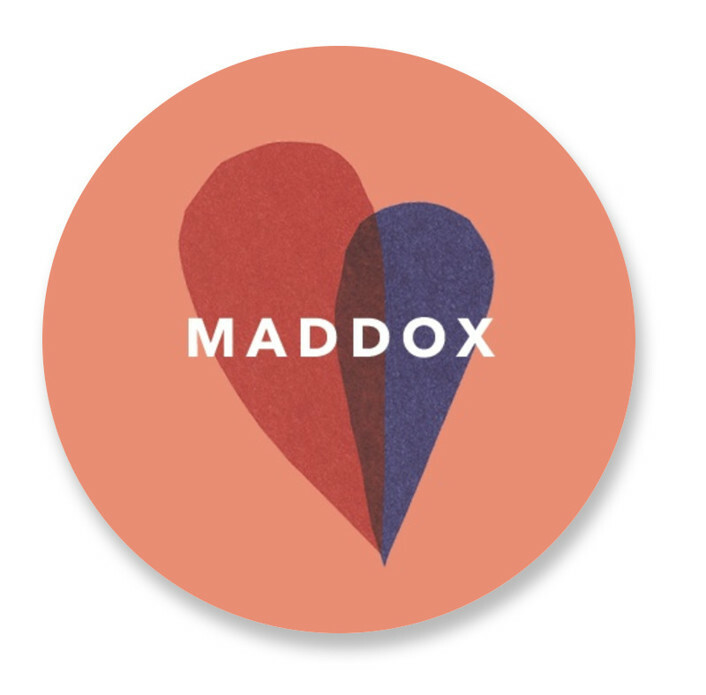 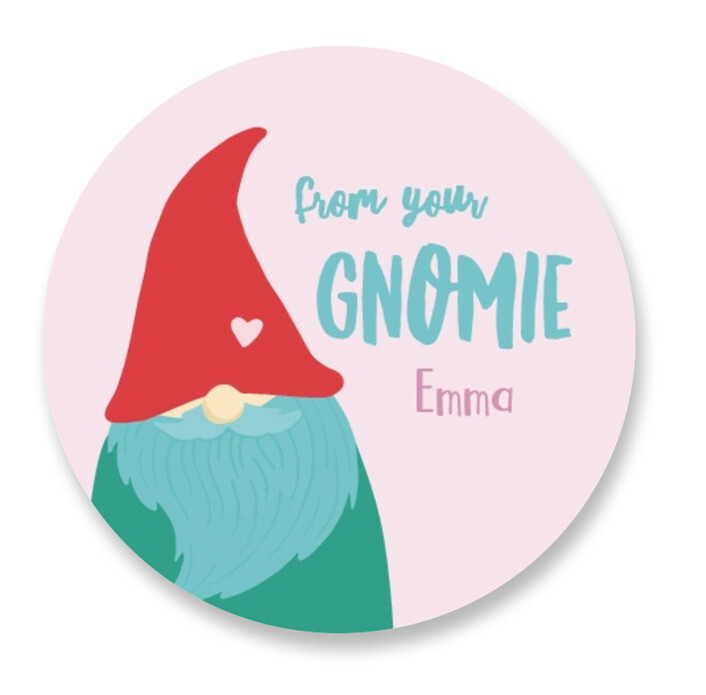 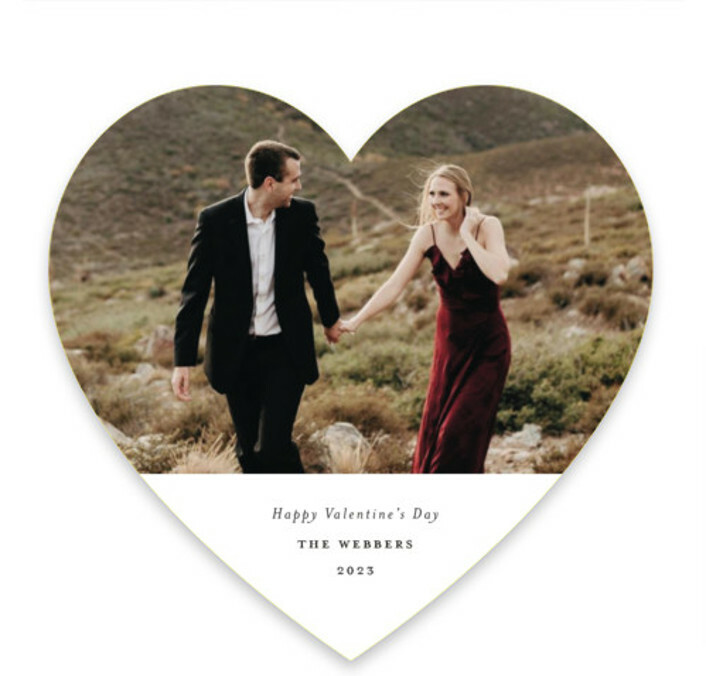 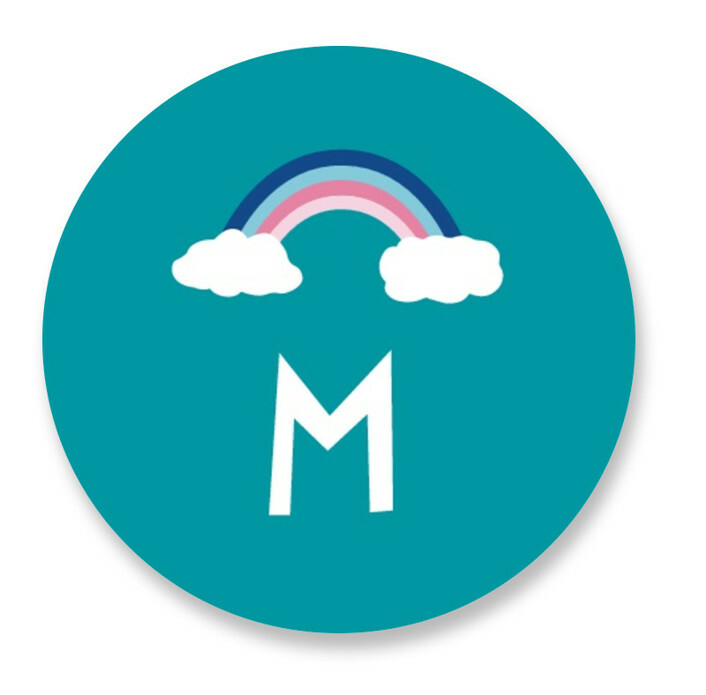 Seal the valentine with stickers customized with their name, photo, or a unique message that match your design. 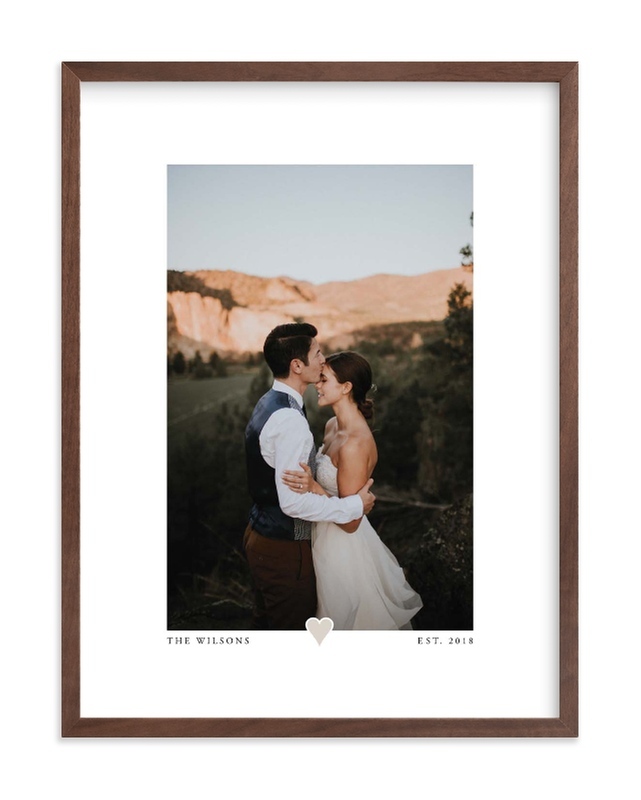 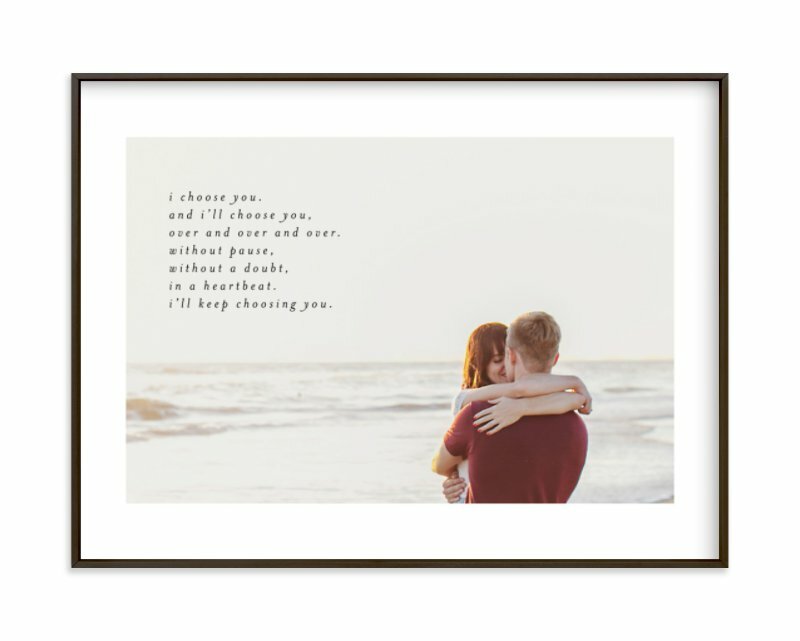 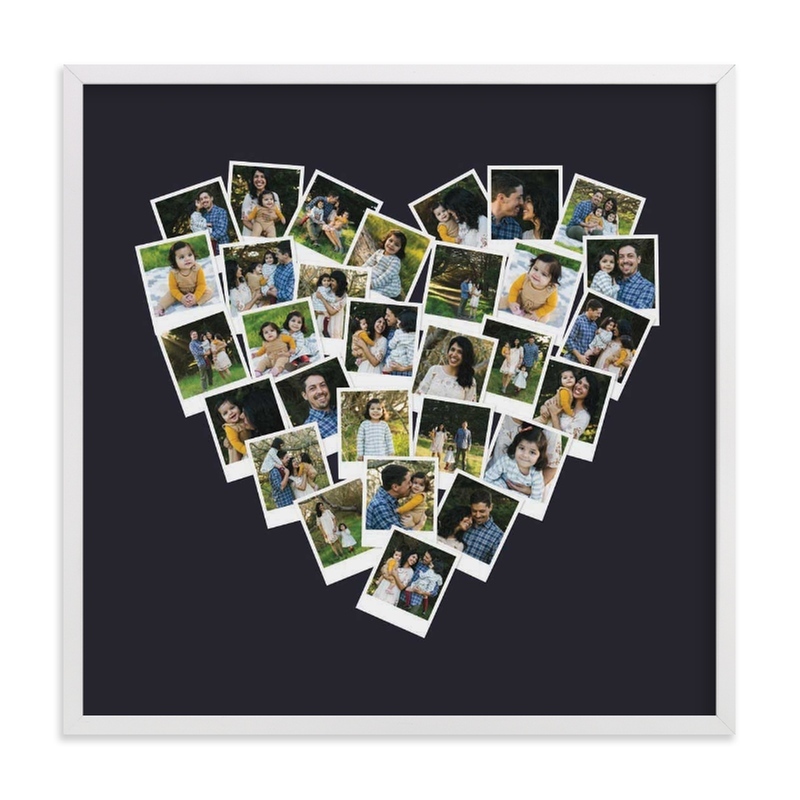 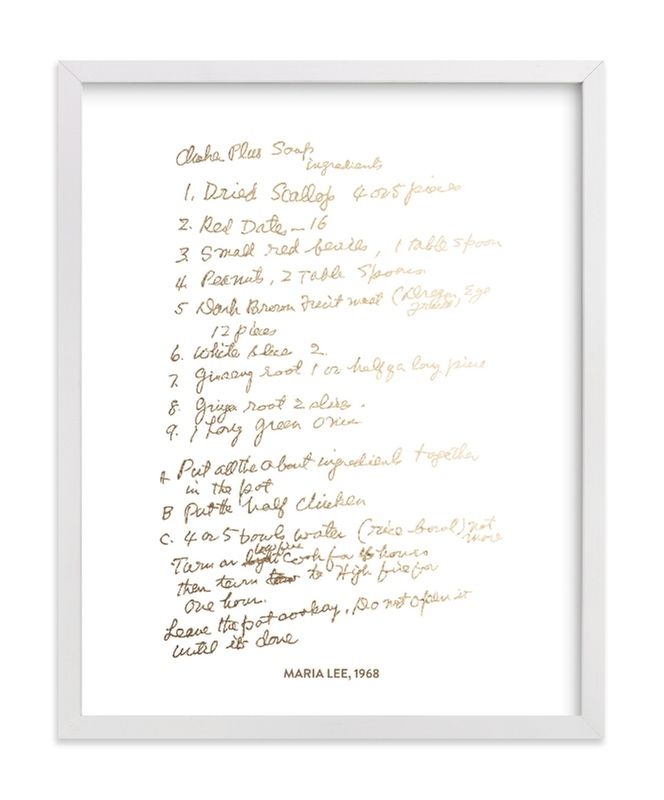 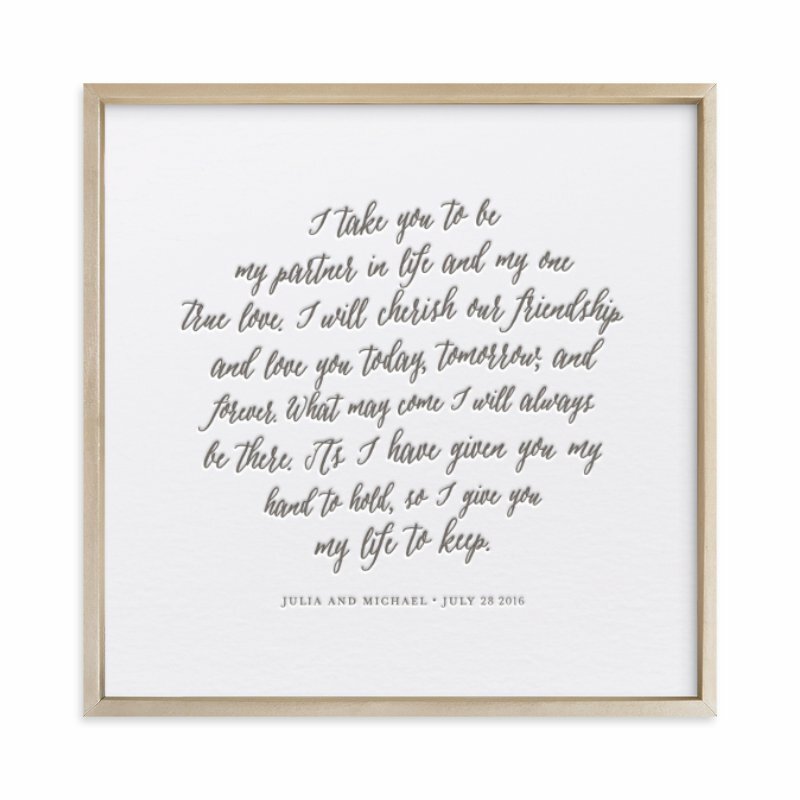 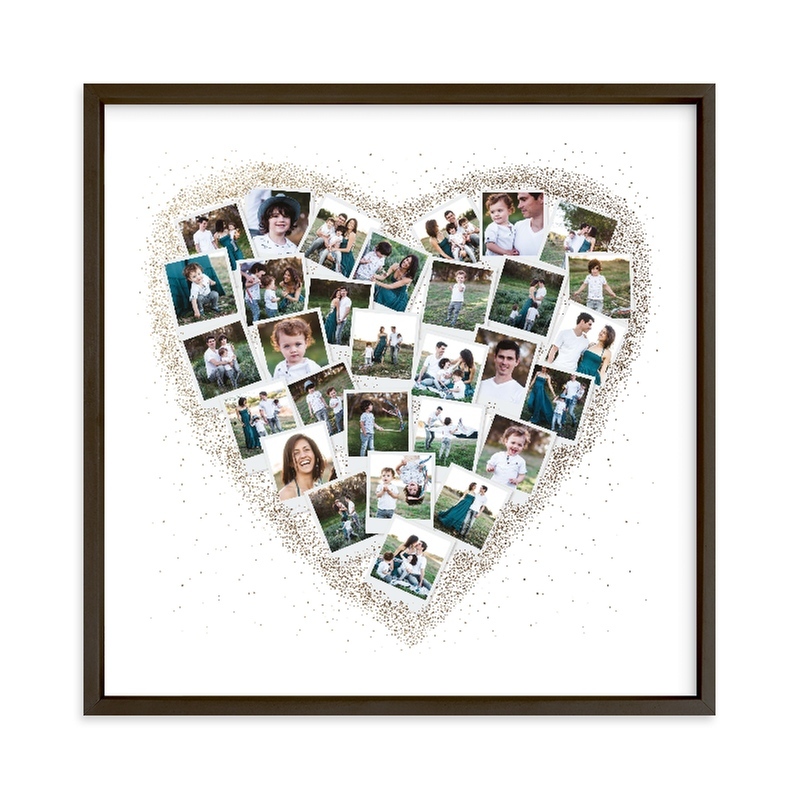 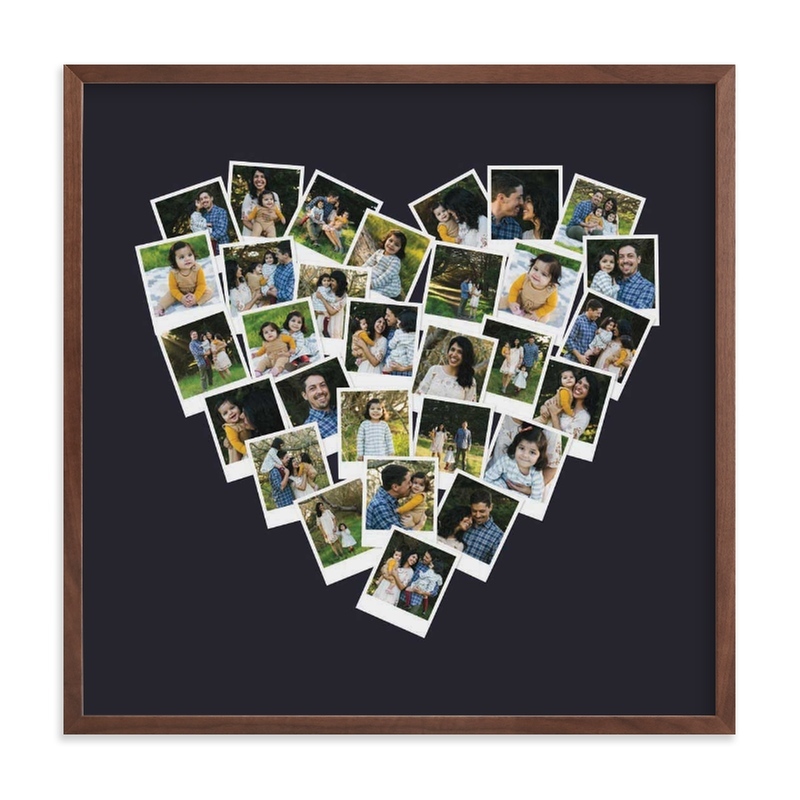 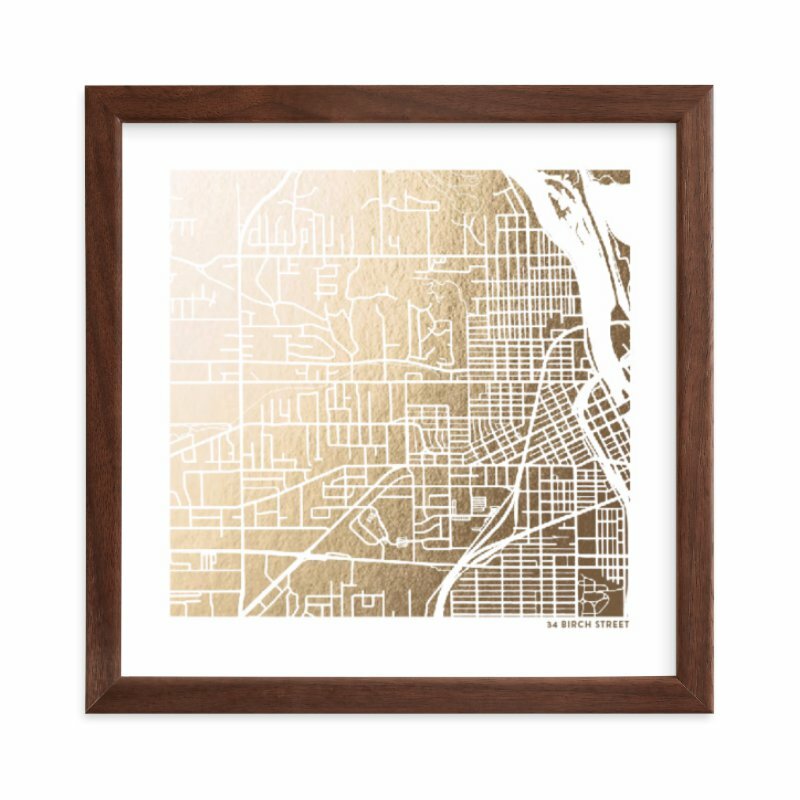 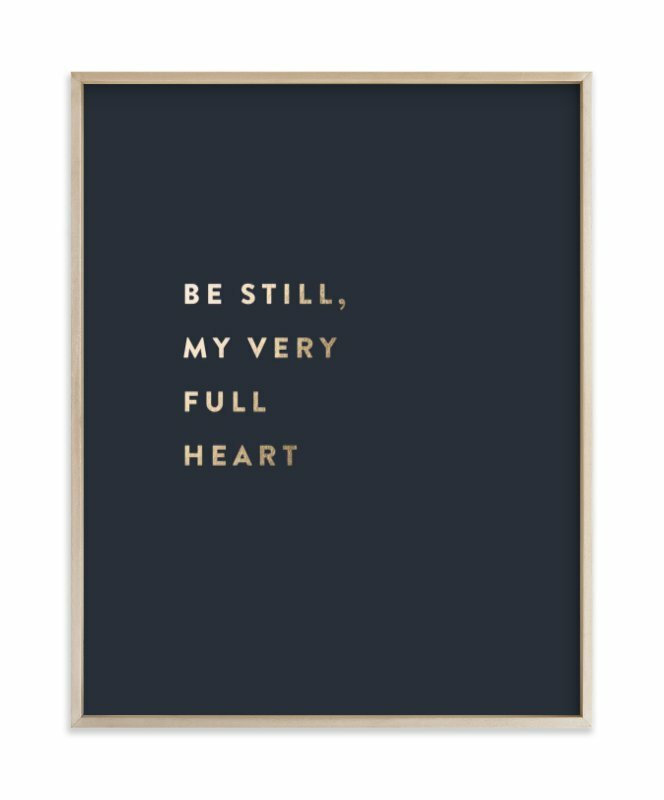 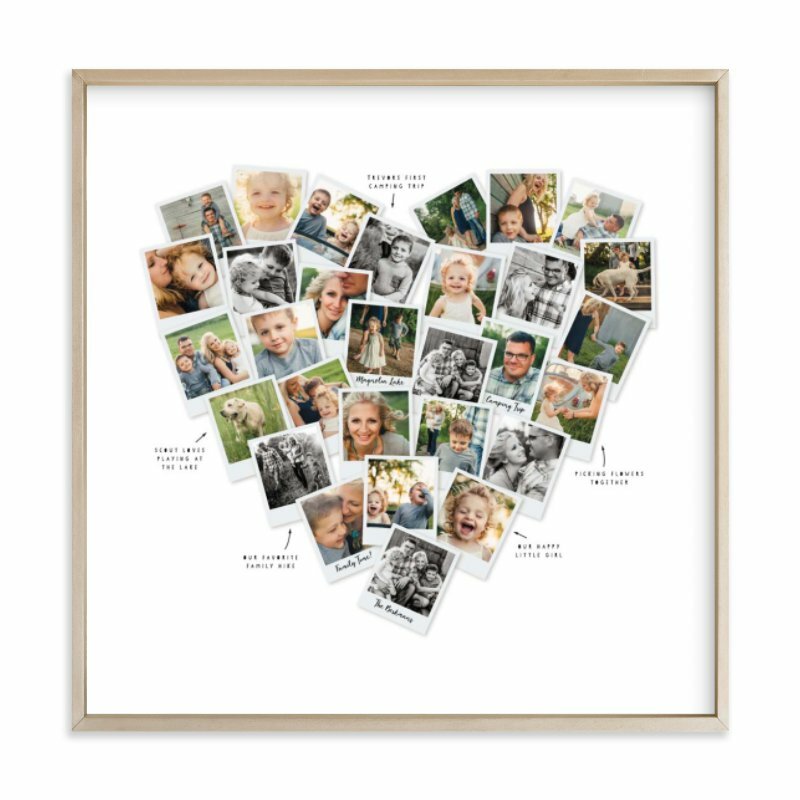 Gifts from the heart, custom made and printed on premium matte paper and framed with high quality materials. 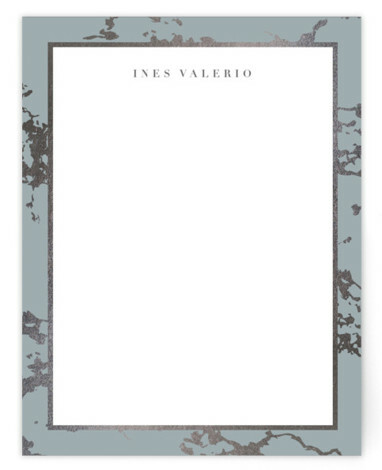 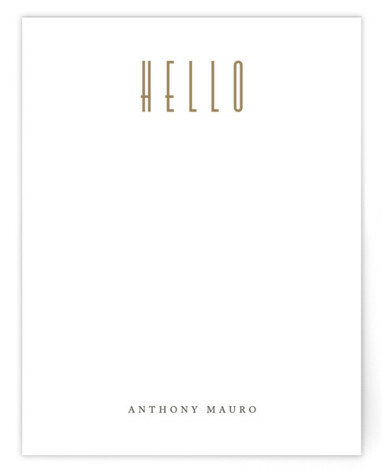 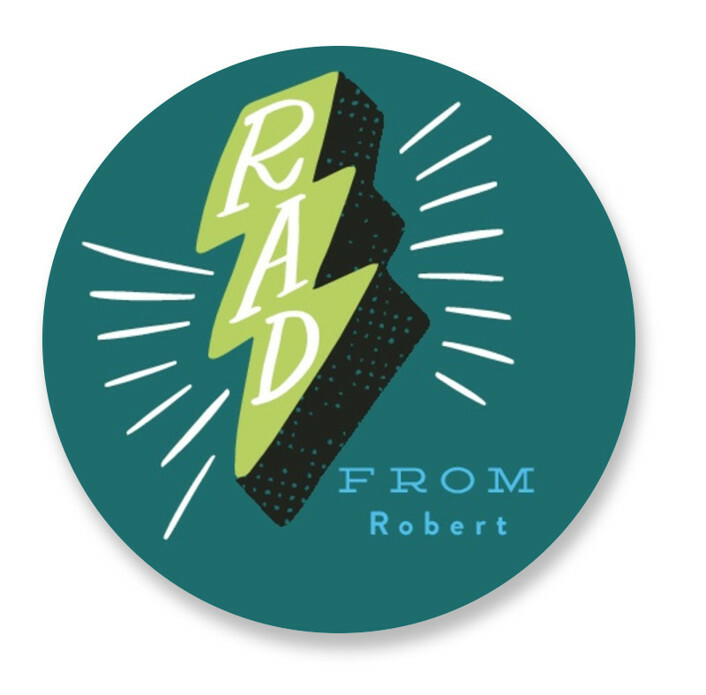 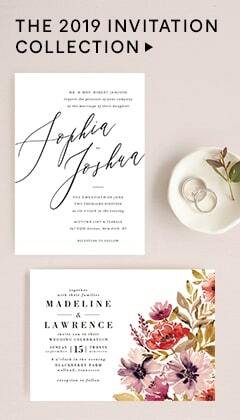 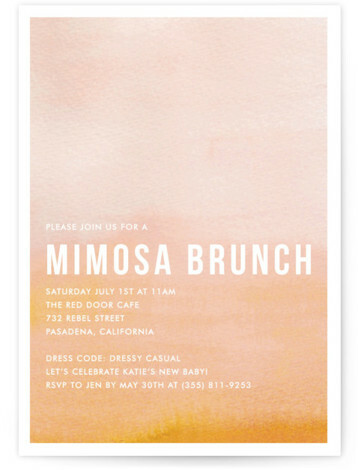 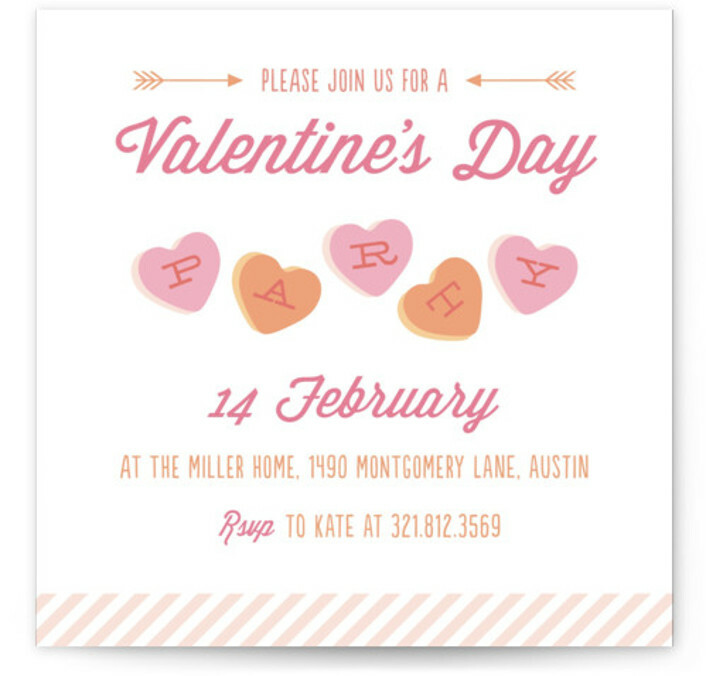 Available foil-pressed, letterpressed, or standard printed in a variety of colors. 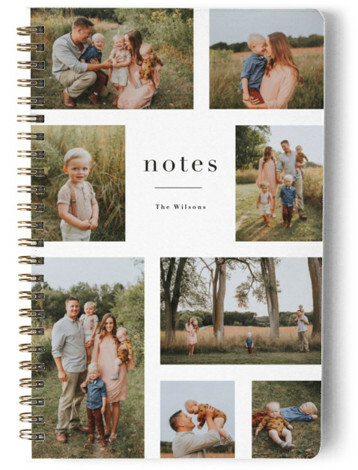 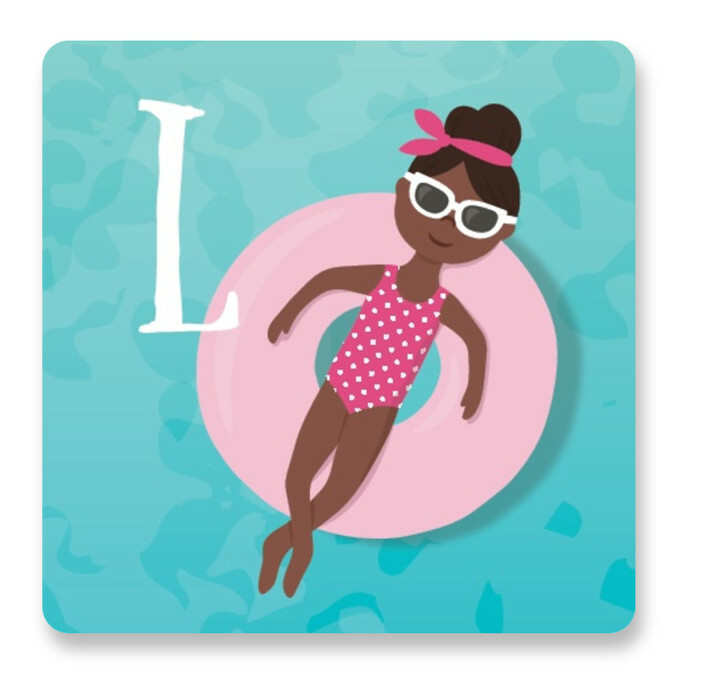 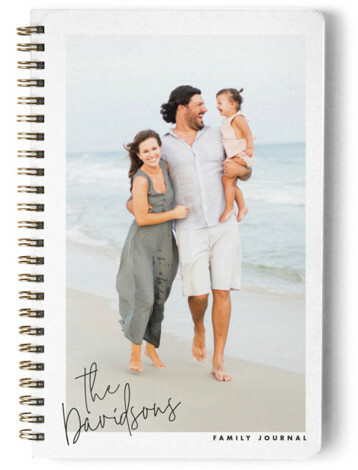 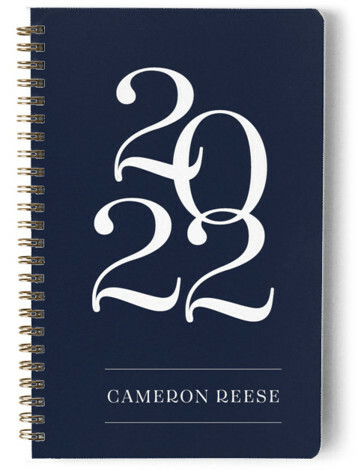 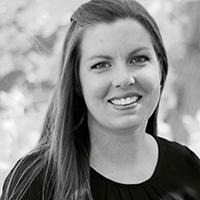 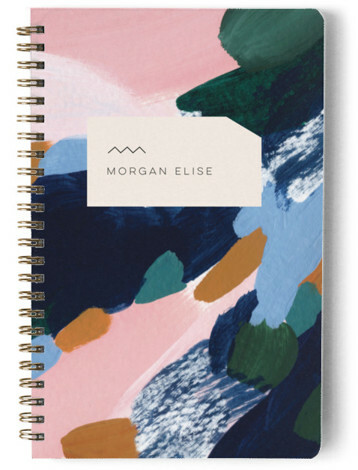 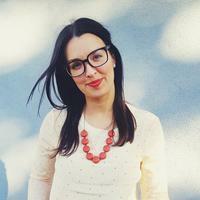 Help them get organized with stationery, calendars, and notebooks, personalized just for them. 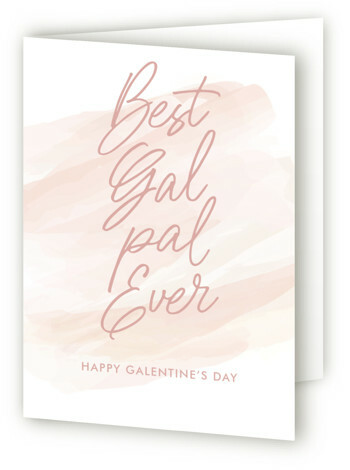 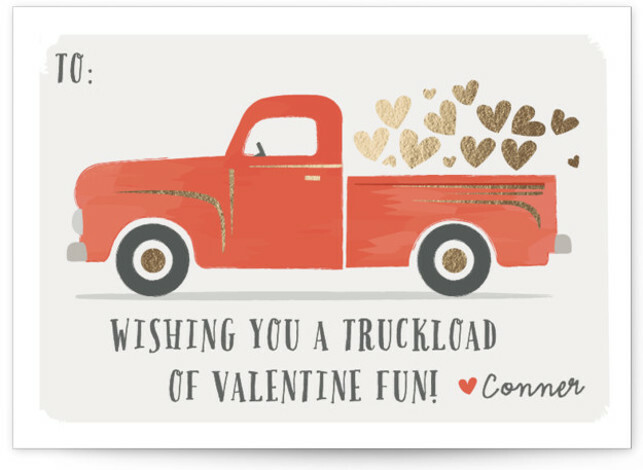 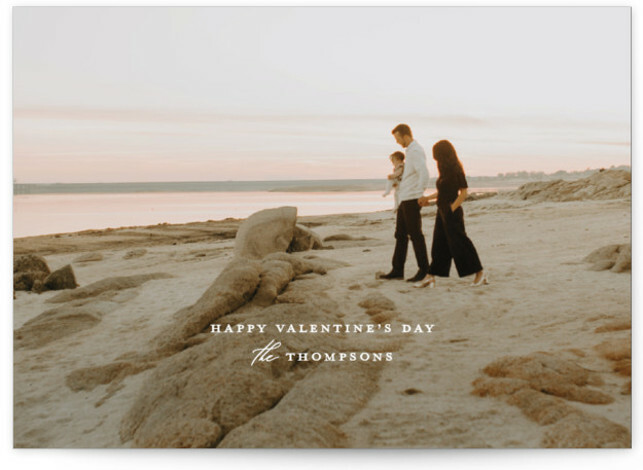 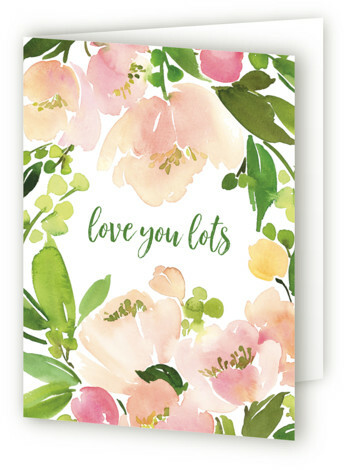 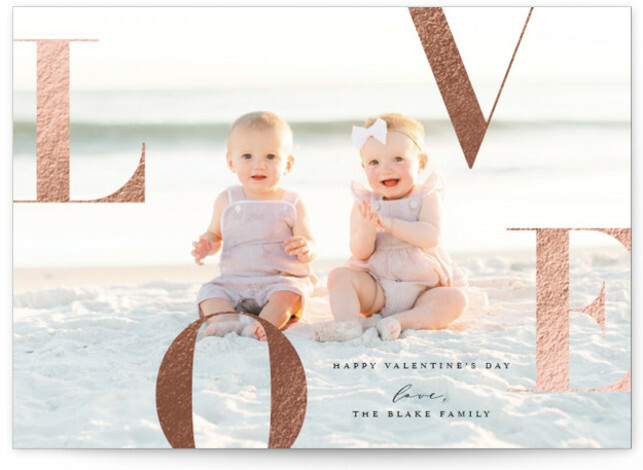 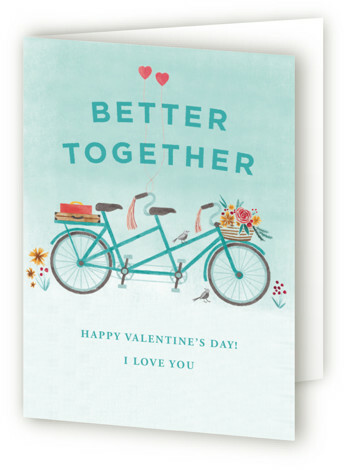 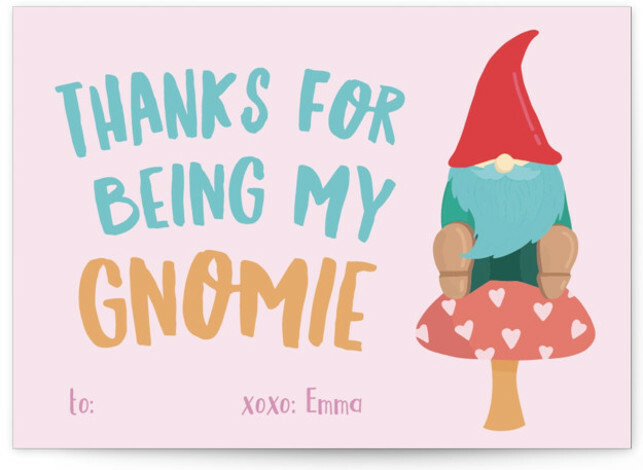 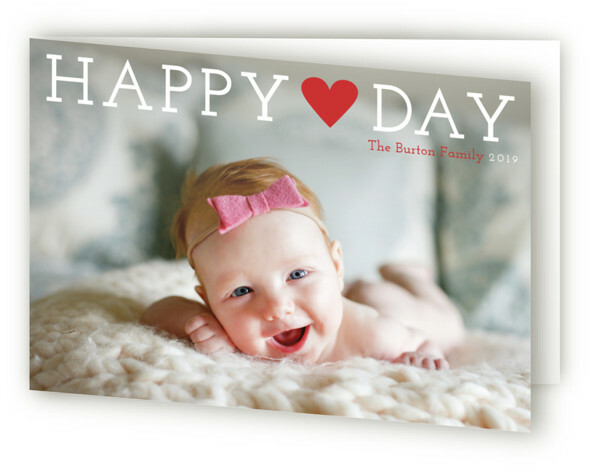 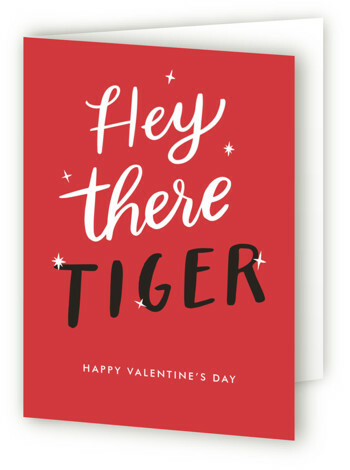 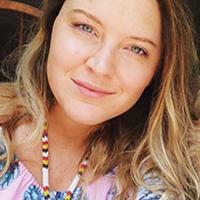 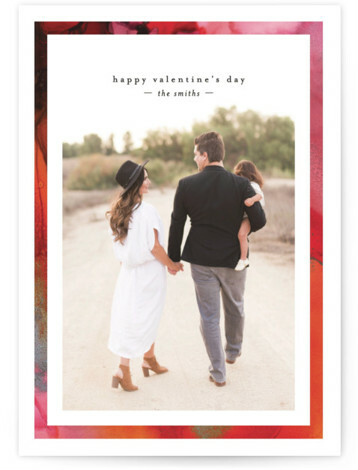 Send unique valentines to friends and family, customizing each one with a favorite photo or personal message to make each card special. 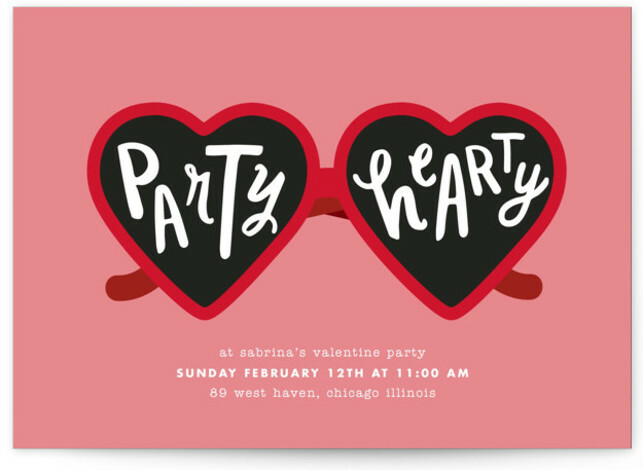 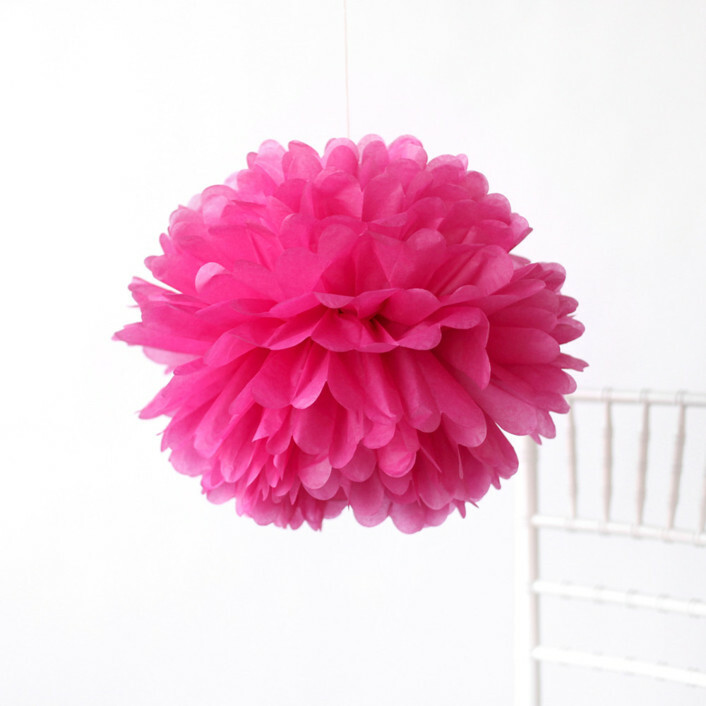 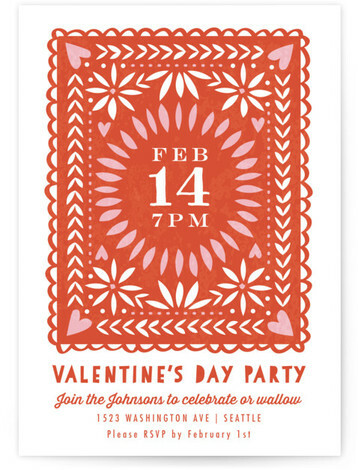 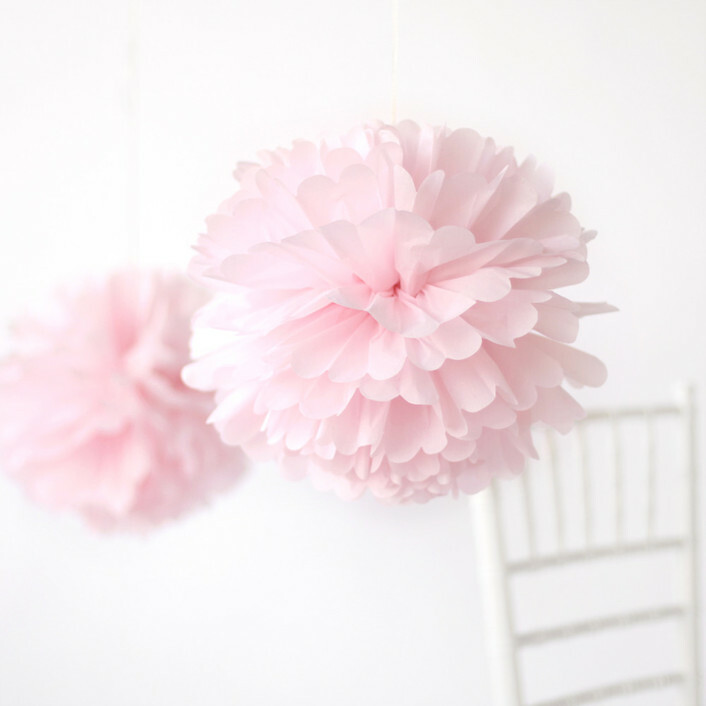 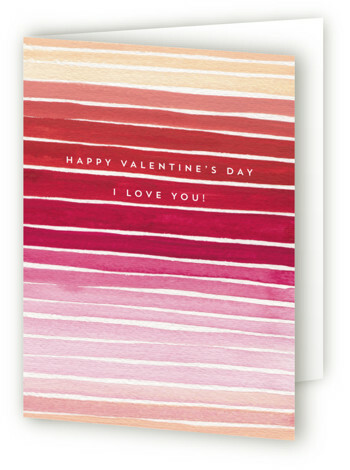 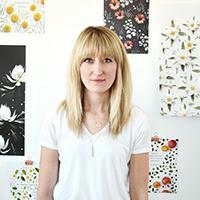 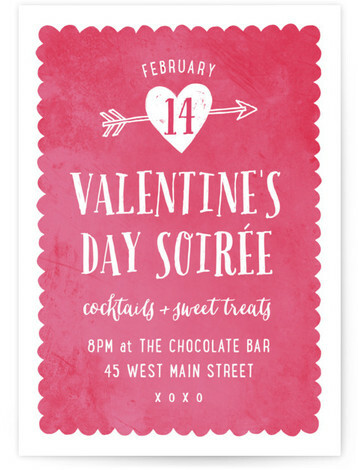 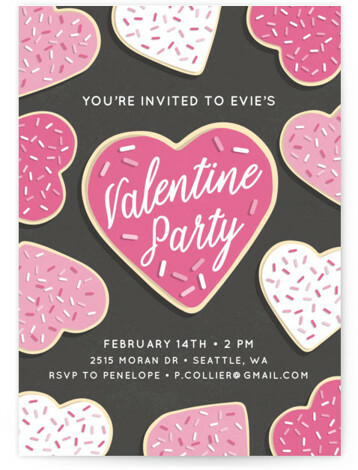 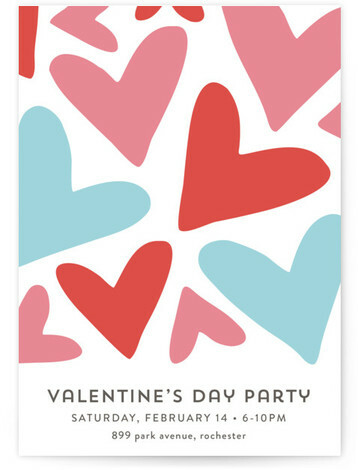 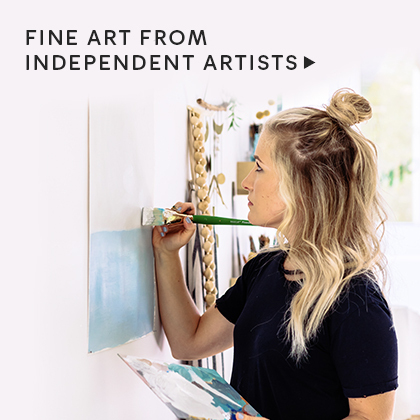 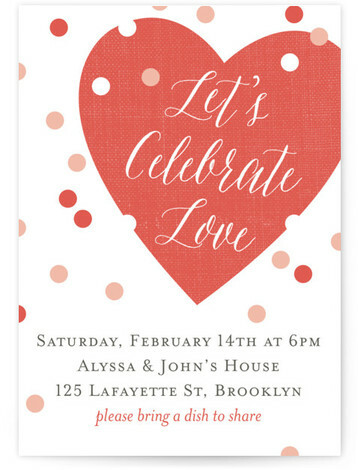 Get your party started with invitations and Valentine’s Day decor, designed by independent artists.